Whether you are shopping for that special item or looking for a little extra cash, Best Collateral in Sacramento is here to meet your needs. 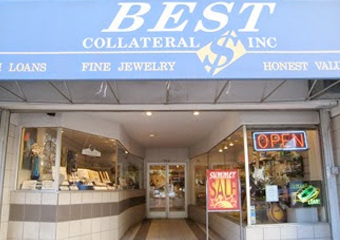 Located on J Street in the heart of Downtown Sacramento, adjacent to the lively and dynamic Cesar Chavez Park, Best Collateral has been providing our customers with quality products and financial services for decades. Our customers are as unique as the city that surrounds us. Downtown Sacramento is a cultural mecca, full of good food, art, and entertainment. 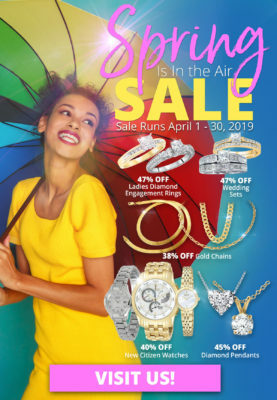 This energy and variety translates directly into our store, where you will always be greeted with a smile and our commitment to provide you with the “BEST” experience. 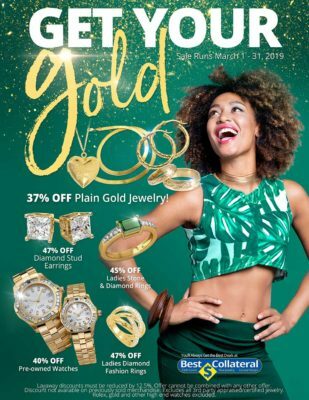 Whether it’s a matching platinum engagement set, a lightly used Gibson Les Paul electric guitar, brand name power tools, or a 55” flat screen TV, Best Collateral is the best place in Sacramento to pawn or buy for any occasion. We are Best Collateral, and we are redefining the Pawn Shop experience one customer at a time in Sacramento.